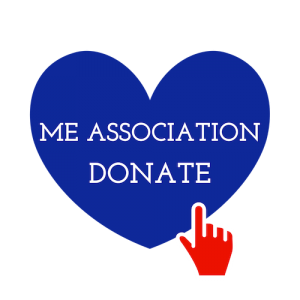 Chester MESH is a Chester-based self-help group for people from Cheshire, Merseyside and North Wales suffering with, or carers of people with, ME/CFS who wish to be proactive in their own recovery programme. The group usually meets regularly throughout the year for social lunches. Details are emailed out to members. We have a Facebook group to share ideas, support, research and to find out about our get togethers too.